Bobbi entered the Fretted Dulcimer world in 2000. 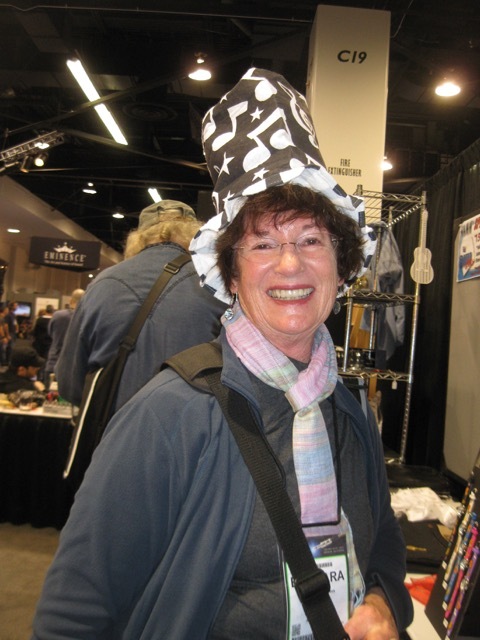 She has been President of Southern California Dulcimer Heritage since 2006. She composes for the instrument, and works with children who are learning to play and perform. 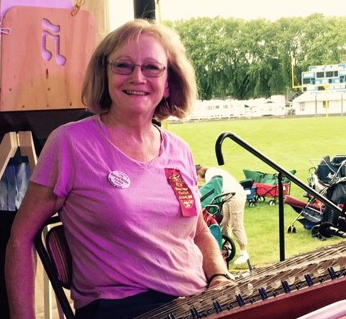 She has taught and performed at the Midland (Michigan) Dulcimer Festival, and teaches locally. 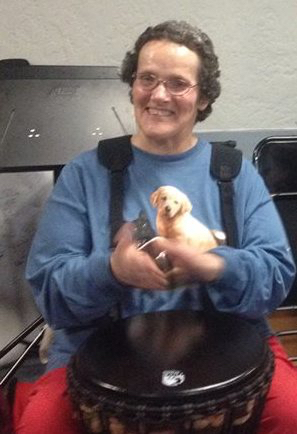 She is a dulcimer student of SCDH Past President Cyntia Smith. The Owner/Director of Mobile Music Therapy Services of Orange County, Bobbi is a Board Certified Music Therapist, specializing in intellectual disabilities, gerontology, psychology, and subacute care. She has a background in opera, plays guitar, owns a large variety of instruments, and loves every one of them, particularly her three fretted dulcimers and five guitars. 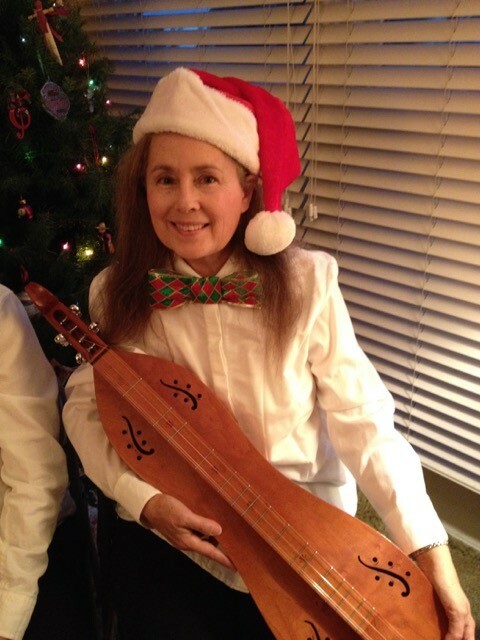 Teresa Alvarado (Secretary) had her first exposure to dulcimers about 9 years ago when she spotted a mountain dulcimer in a shop window while on vacation in Kentucky. She fell in love with the beauty and sound of the instrument and had it shipped home. She was only able to play a few tunes on it for the first year, and it was doomed to collect dust until she found SCDH and started taking lessons from Bobbi Adler. 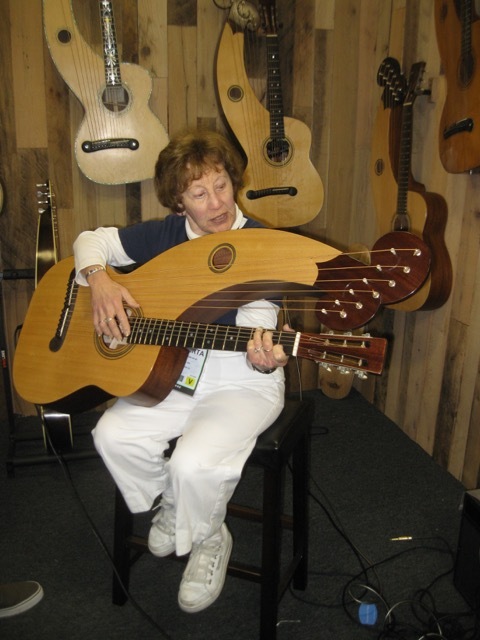 It opened up a whole new world, and she has since traveled 4 times to Mountain Dulcimer Week at Western Carolina University. Recently retired from a career in aerospace, she hopes to spend more time on music, travel and her hobbies of woodworking and jewelry / metalsmithing. 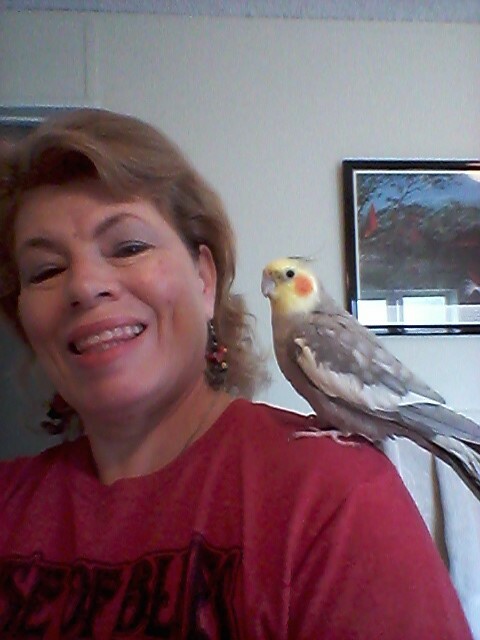 Lori has always enjoyed music and has dabbled with the piano and guitar. She was so impressed by the Hammered Dulcimer at the Harvest Festival of Dulcimers when held in Dana Point that she began to take lessons. 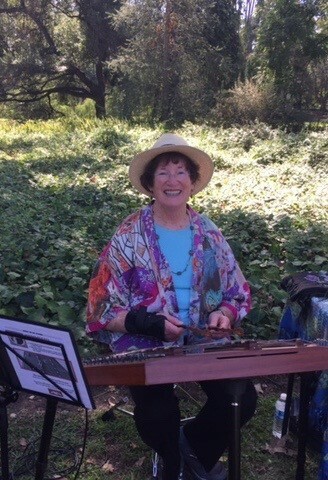 She is thrilled to settle on ‘her instrument’ and participates in several hammered dulcimer jam/ practice groups in So Cal. Lori recently retired from being a school nurse for a high school district in Orange County. 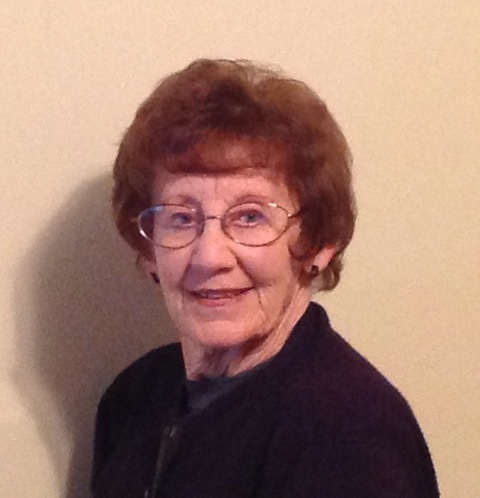 She enjoys quilting, kayaking, hiking and camping and traveling to dulcimer and music festivals. She also volunteers as a pet foster parent to foster kittens for an animal shelter. 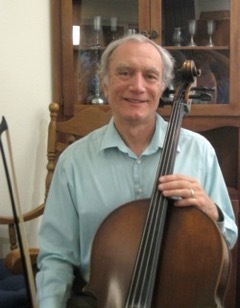 Terry is known for bringing a touch of class to any musical venture as he fuses his Cello with just about any type of music. He has taken up the Fretted Dulcimer recently and also the tenor banjo. 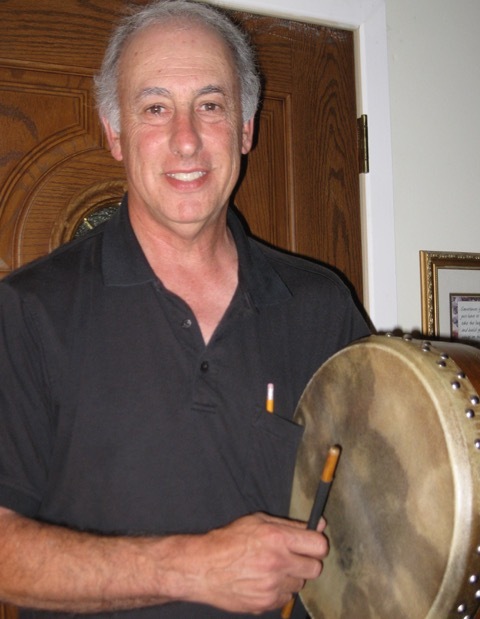 Terry has gained quite a reputation as an arranger as part of his contribution to many ensembles: When Pigs Fly!, On a Lark (Celtic Trio), Madison Avenue International Dance Band, and more. 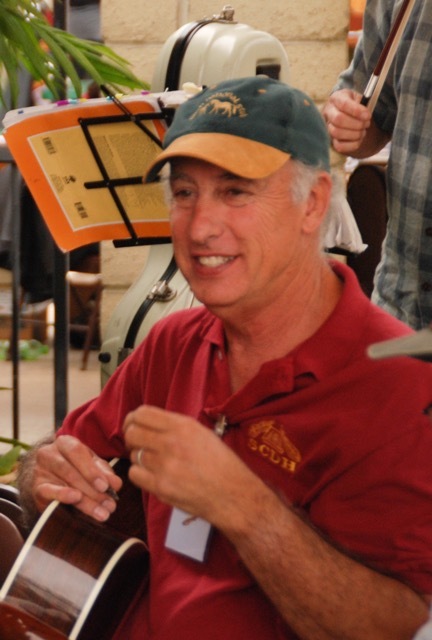 Terry is the author of “Easy and Eas-ified Jam Tunes and Songs.” He has been a long-time supporter of The Living Tradition (TLT) and SCDH. 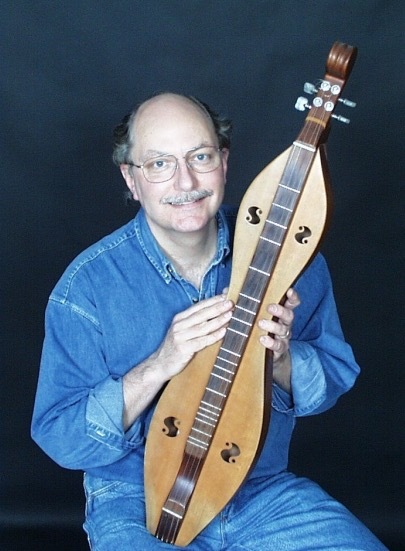 He now publishes the SCDH Dulcimer Events Monthly E-mail Calendar.